Robert Mapplethorpe (b. New York, USA, 1946; d. Boston, USA, 1989) studied for a B.F.A. from The Pratt Institute, before dropping out in 1969 to become one of the most iconic artists of the late twentieth century. Mounting over 50 solo exhibitions during his life, including numerous museum shows in the USA, Europe and Japan, he has, since his death, continued to be the subject of important retrospectives. Recent solo exhibitions include: Robert Mapplethorpe: Obiettivo Sensibile, Gallerie Nazionali Barberini Corsini, Rome (2019); Implicit Tensions: Mapplethorpe Now, Solomon R. Guggenheim Museum, New York (2019); Robert Mapplethorpe: Choreography for an Exhibition, Museo MADRE, Naples (2018); Robert Mapplethorpe, Serralves Museum of Contemporary Art, Porto (2018); Robert Mapplethorpe: A Perfectionist, Kunsthal Rotterdam, Rotterdam (2017); Robert Mapplethorpe: The Perfect Medium, J. Paul Getty Museum and LACMA, Los Angeles, which travelled to Montreal Museum of Fine Arts, Canada and the Art Gallery of New South Wales, Australia (2017-2018); ARTIST ROOMS: Robert Mapplethorpe, Tate Modern, London, travelled to The Bowes Museum, Co Durham, Clydebank Museum and Art Gallery, Clydebank and Aberystwyth Arts Centre, Aberystwyth, UK (2014-16); Robert Mapplethorpe - On the Edge, ARoS Aarhus Art Museum, Denmark (2016); Robert Mapplethorpe, Kiasma Museum of Contemporary Art, Helsinki (2015); Robert Mapplethorpe, Grand Palais, Paris (2014); and Mapplethorpe-Rodin, Musée Rodin, Paris (2014). 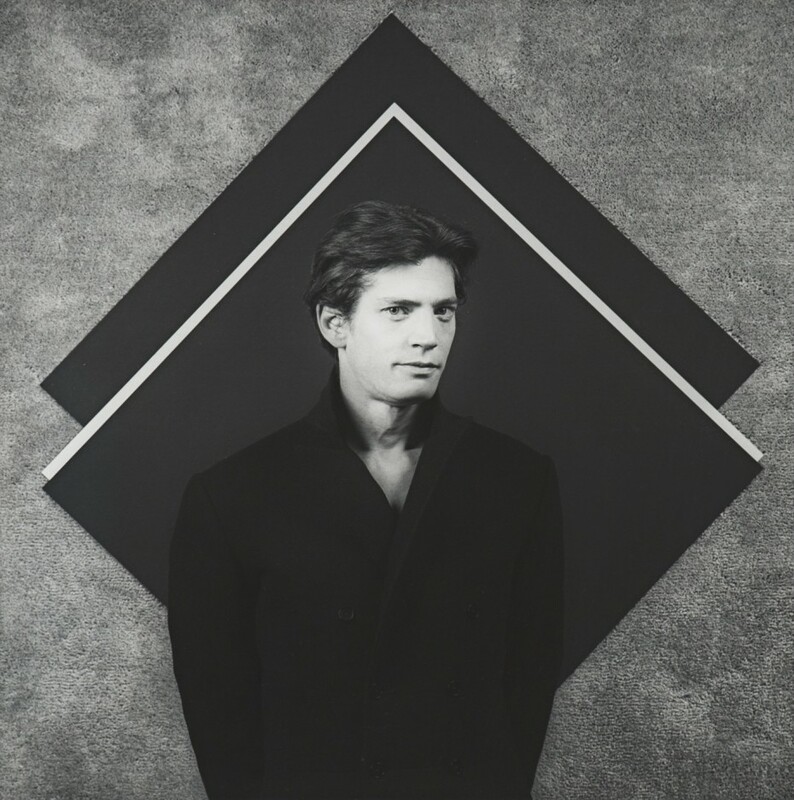 Major institutions collect Mapplethorpe’s work worldwide including Tate, National Portrait Gallery and Victoria and Albert Museum, London; J. Paul Getty Museum and LACMA, Los Angeles; Solomon R. Guggenheim Museum, Metropolitan Museum of Art and Whitney Museum of Modern Art, New York. Beyond the art historical and social significance of his work, his legacy lives on through the work of the Robert Mapplethorpe Foundation. He established the Foundation in 1988 to promote photography, support museums that exhibit photographic art, and to fund medical research in the fight against AIDS and HIV-related infection.